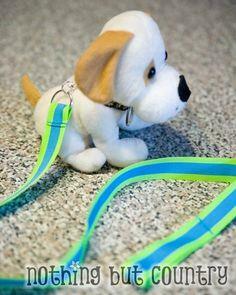 Here is a collection of a variety of collar, leash and harness patterns to keep your pup safe while you're out on a stroll. 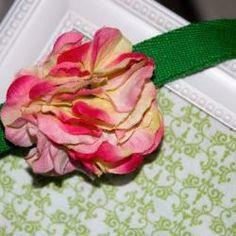 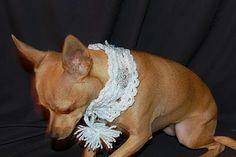 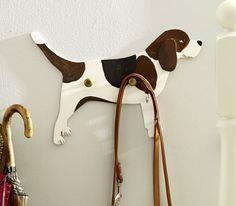 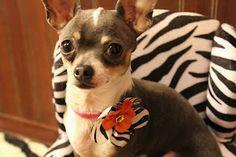 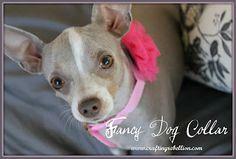 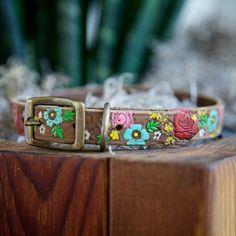 Using common sewing and craft materials, you can create stylish and colorful accessories for every dog in your family. 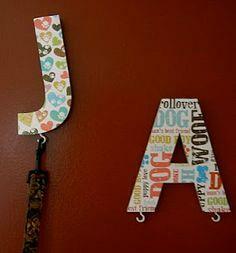 They also make great gifts for friends and families, as well as being perfect for craft shows and fundraisers. 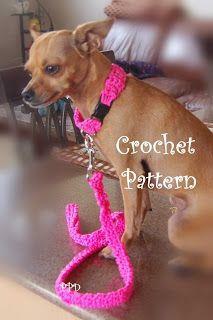 With these patterns, you can make safety products for your pet at a fraction of retail prices, and create them in the color and style of your choice. 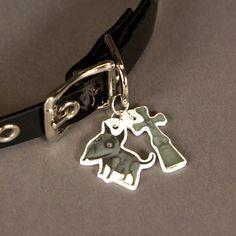 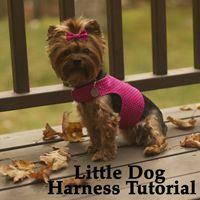 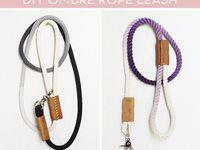 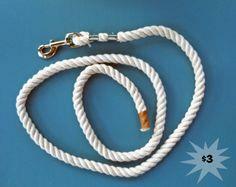 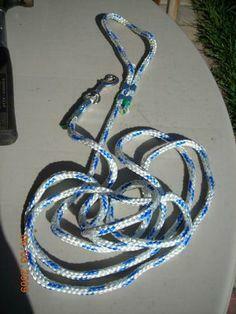 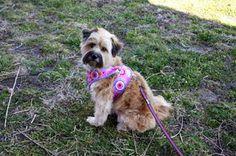 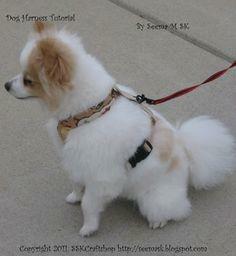 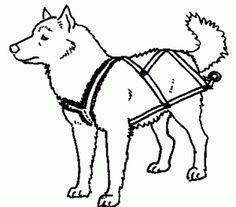 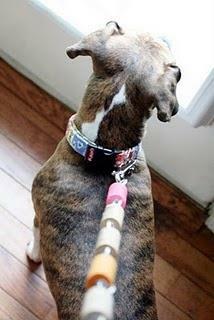 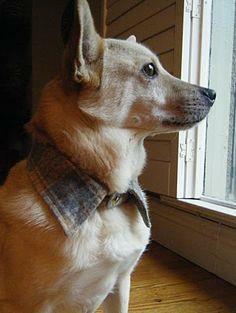 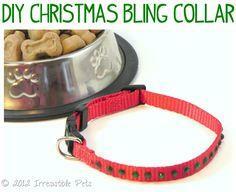 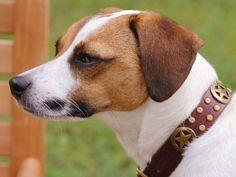 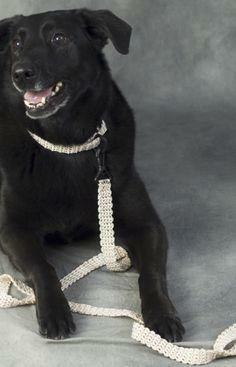 Create an attractive and sturdy collar or harness and leash for your little dog buddy to keep him safe and secure. 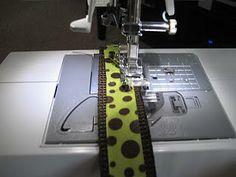 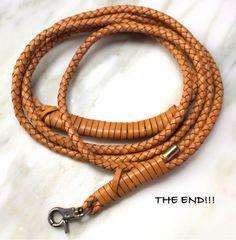 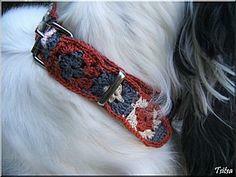 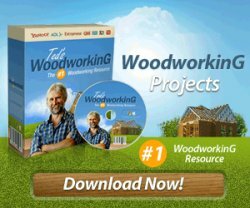 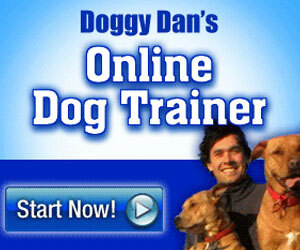 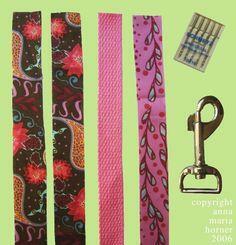 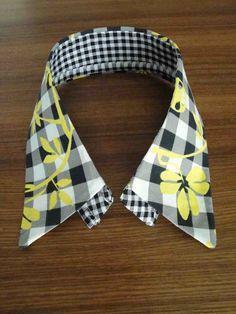 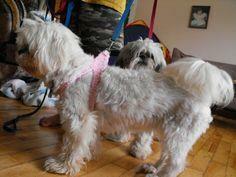 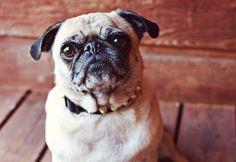 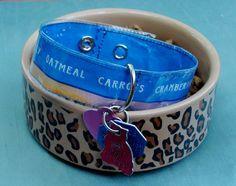 With loads of easy patterns for every size and shape dog, you'll probably want to make several. 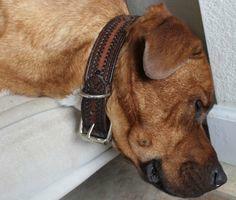 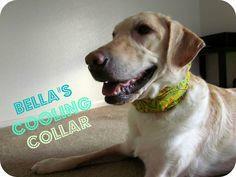 Let's Make: A Dog Cooling Collar!